Finding the right knowledge to grow your startup is hard and time intensive. To help you grow your business, we invite experts to share their knowledge with our community. Office Hours bring you the knowledge and insights to operate more effectively by learning from the best. In these 1 on 1 sessions, you’ll be able to ask for advice on any challenges you’ve been facing. 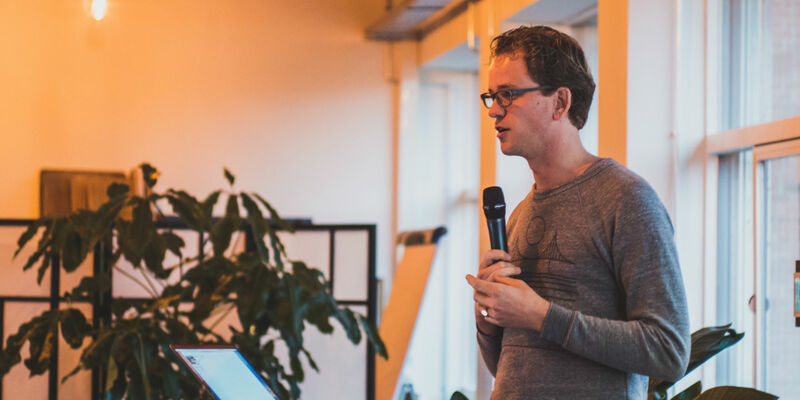 This session will be with Stef van Grieken, Product Manager at Google X.
Stef moves early stage projects out of the lab and into the real world. Before joining X he worked on Google products such as Elections, Crisis response, Maps and Android. Previously Stef co-founded and ran Open State Foundation, a nonprofit dedicated to government transparency and accountability. He was awarded with the ‘Time Magazine Top Website 2012’ the ‘European Public Sector Award’ as well as a mention on the ‘Nerd 101: most interesting technologists, inventors and tinkerers of the Netherlands’. Stef received a master's degree in Industrial Engineering from the University of Groningen.